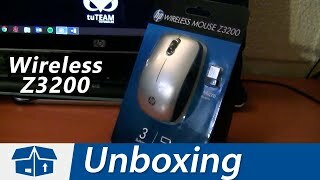 The wireless mouse z3200 Mice & Trackpad is manufactured by HP and was added around March 2017 and is part of the HP Wireless Mouse Z3200 series. 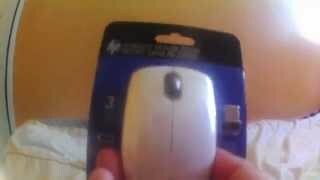 This version of the Mice & Trackpad comes in Color : Silver. The model comes in 3 other variations including combination of Black, Silver, White Color. 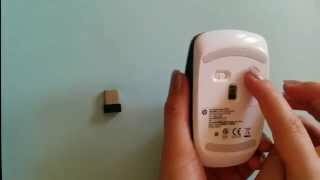 The best price for the HP Wireless Mouse Z3200 in Nigeria is ₦ 5100 sold at Park Away Nigeria and available with free shipping and delivery within same day or next day.